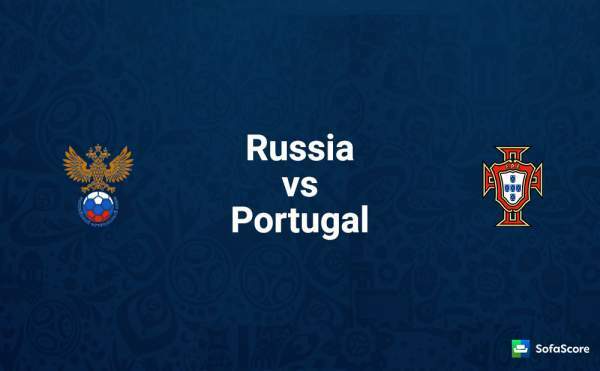 Live streaming of Russia vs Portugal (RUS v POR) is available. Catch Football live score and commentary updates. Today, we have the second round of the FIFA Confederations Cup 2017 and it is the hosts Russia playing against Portugal at the Otkrytie Arena for the game. Both teams have played one game each. Russia is currently top of the table with three points and Portugal follows them with a point in hand at second-placed tied with Mexico. 21st June 2017 at 20:30 (IST). The hosts have gone to a great start as they won their opener against New Zealand comfortably by 2-0 with goals from Smolov and an own goal by Michael Boxall. Russians dominated the game with possession as they had 59% of it and had 18 shots out of which eight were on target. The Russians have played Portugal three times in Moscow and have won all of the games without even conceding a single goal. Igor Akinfeev will win his 100th cap for the country. They have no players on the yellow card as well. They are currently unbeaten in their last four home games against Portugal, winning three and drawing one. Portugal started off its campaign with a draw against Mexico in a very exciting game of football. Ricardo Quaresma opened the scoring in the 34th minute but Chicharito equalized in the 42nd minute. Cedric Soares again took the lead for Portugal in the 86th minute but a late equalizer from Hector Moreno made sure Mexico left the game with one point. Andre Gomes and Adrien have one card and can face suspension if they get one more yellow. Both teams are strong enough to win this so anything can happen. What are your views and thoughts? What are your predictions? Feel free air your voice through comments. Stay tuned to The Reporter Times for latest football news and sports updates around the world.